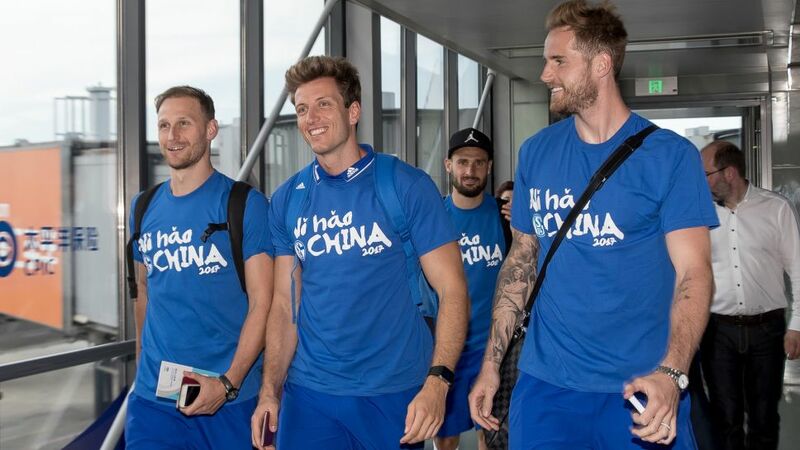 Hot on the heels of Ruhr district heavyweights Borussia Dortmund and FC Schalke 04, record champions FC Bayern München took off for the Far East in mid-July. The 12-day jaunt, with stop-offs in Shanghai, Guangzhou, Shenzhen and Singapore, is Bayern's fifth summer tour taking in China, where their fan base has been exponentially growing in recent years. Germany is set to benefit even more from that growing interest in the years to come. As just one example, the DFL has entered into a media partnership with China's Suning Commerce Group which will earn the league 250 million euro over five years from 2018/19 – some 2.8 million euro per club, per season. Little wonder, then, that Dortmund sporting director Michael Zorc found there was “no alternative” to this summer's trip to Japan and China. Dortmund and Schalke are doubtless thinking along very similar lines. Following in the bootsteps of the big three, other Bundesliga clubs are also waking up to China's enormous potential. As well as acquiring the services of Yuning Zhang, Werder Bremen have brokered a deal with a Chinese online games provider. Hamburger SV and 1. FC Köln have already established cooperative agreements with Chinese Super League clubs – and as of March, VfL Wolfsburg have their own office in Shanghai. The Bundesliga's Far East fascination is no passing fancy.